Roseanna Bloxham, senior consultant at environmental consultancy RSK, has been named Best Woman Consultant at the 2017 European Women in Construction and Engineering (WICE) Awards. The awards aim to find the most-exemplary women within construction and engineering across Europe. To claim top spot, Roseanna first had to face a rigorous and competitive judging process, including the WICE judging day on 27 April, which involved a face-to-face interview with industry experts and a one-minute presentation to all 57 judges. The finalists were assessed according to their involvement in and commitment to the industry, career and education, teamwork and leadership skills, knowledge of workplace health and safety issues, customer service skills and other pursuits, hobbies and extracurricular activities. 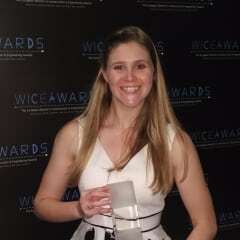 Roseanna was announced as the winner of her category last week, Wednesday 24 May, at the WICE Awards ceremony at the Hilton Bankside, London, UK. Roseanna joined RSK, which now employs 1600 people worldwide and has a turnover of almost £100 million, in 2011. She works as a senior geoenvironmental engineer in RSK’s geosciences team at Hemel Hempstead. RSK’s geosciences team assists clients in realising the opportunities and managing the potential liabilities associated with the acquisition, ownership, development and divestiture of land. Roseanna was nominated by RSK’s geosciences leadership team. “We nominated Roseanna as we consider she substantially contributes to our business,” said geosciences director and chief scientist Lucy Thomas. 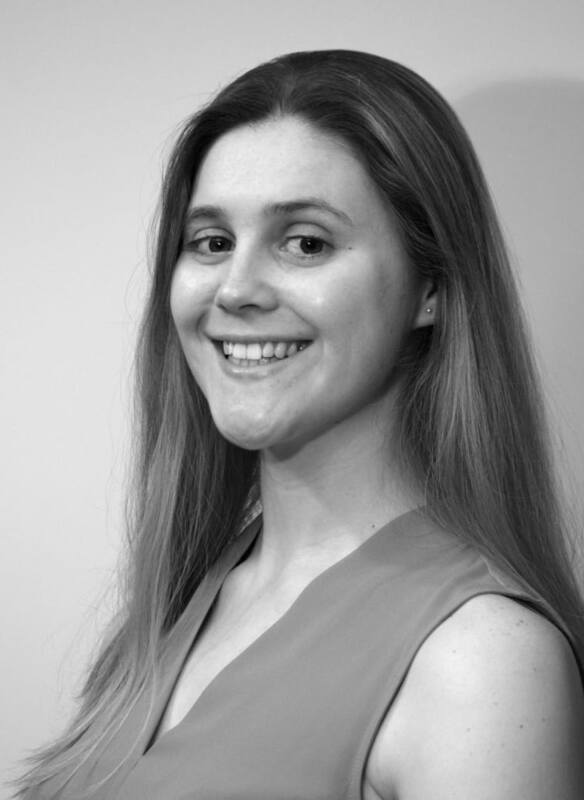 Roseanna is currently working on the Shell Global Environmental Services Strategy contract and managing a large multidisciplinary geotechnical-led project. She is also her office’s corporate responsibility representative and she encourages young people to join the engineering sector through the Science, Engineering, Technology and Mathematics (STEM) Programme. “I feel incredibly shocked and honoured to have won the award for Best Woman Consultant. I still cannot quite believe it,” Roseanna commented. “I see it as a representation of my hard work and dedication to my role within RSK and the support from my colleagues over the past five years. “Over the past few years, I have noticed the number of women in the industry growing and I am pleased to see more female graduates. I will continue to fulfil my job role and undertake additional activities to the full. "I will use the award as a symbol to other women to prove we can do it! Being part of the process has already sparked the interest of many graduates and I have been keen to answer their questions and help them progress with their careers. RSK principal consultant Lorna Hurst was also a finalist in the Best Woman in Environment & Sustainability category.